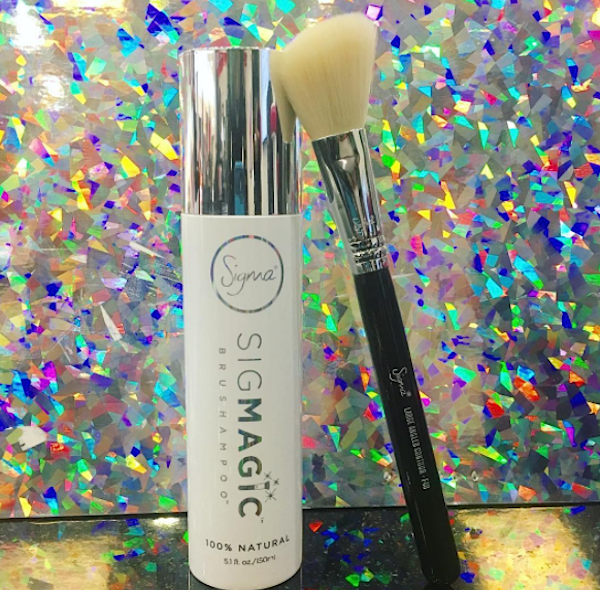 For everyone out there who treats their brushes like their babies, Sigma’s newest launch is a must-try. 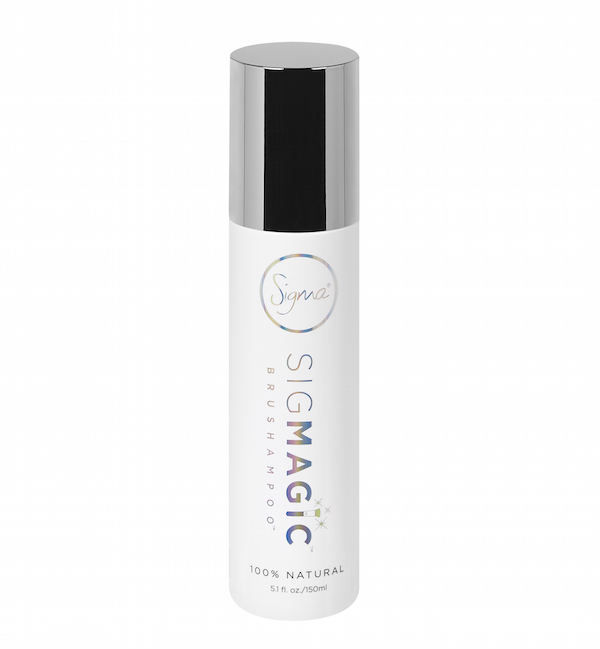 SigMagic Brushampoo is sulfate, paraben, and preservative-free, handmade, and 100% antimicrobial. It even works on super dense brushes without leaving residue, and all you need is a few pumps to get a deep clean. The all-natural formula, which contains only four ingredients that include ethically- sourced palm oil and virgin coconut oil, goes the extra, EXTRA mile by preventing future bacteria growth. That means your brushes will last longer and — drumroll please — fewer breakouts! Take a look at the cleanser in action. SigMagic Brushampoo is only 15 bucks and works best with their cleaning mats. 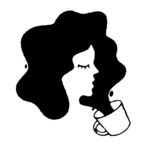 If you’re interested, hop on the waiting list to get early access before the official launch on October 24th.